Quality and service are of paramount importance. We are an ISO9001 2008 registered firm and some of our staff our IPC trained and approved. 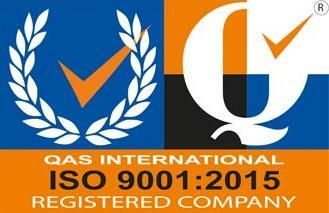 Highview Cable Solutions Ltd are an ISO9001 certified company. 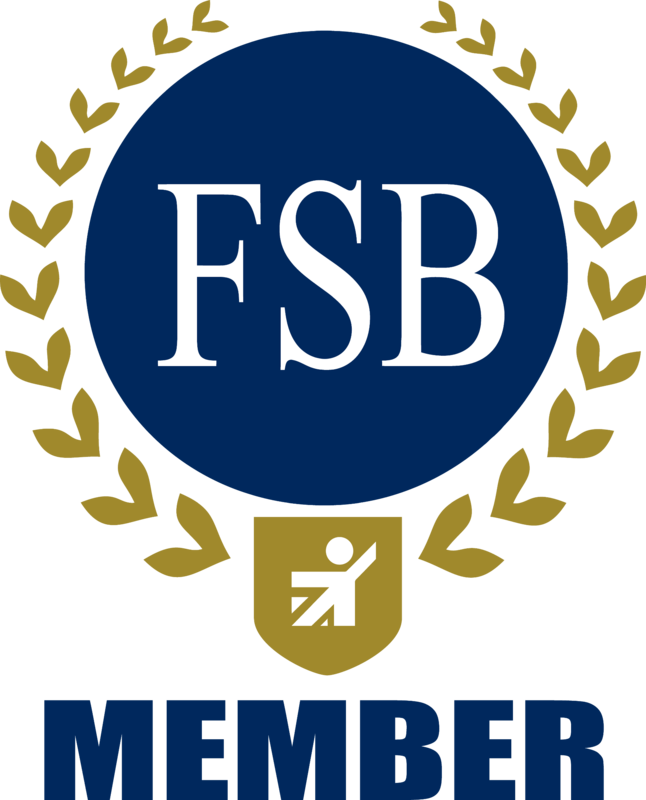 Highview Cable Solutions Ltd are members of The Federation of Small Businesses. Utilising state-of-the-art ATE (automated test equipment), Highview will assess your test specification and deliver a turnkey solution. From initial test specification through to the final test solution, including the harness design, build and programming, we can project manage your requirements.